Happy hump day lovebugs. You're getting there. Today I thought we would look at some truly cozy and beautiful sweaters. 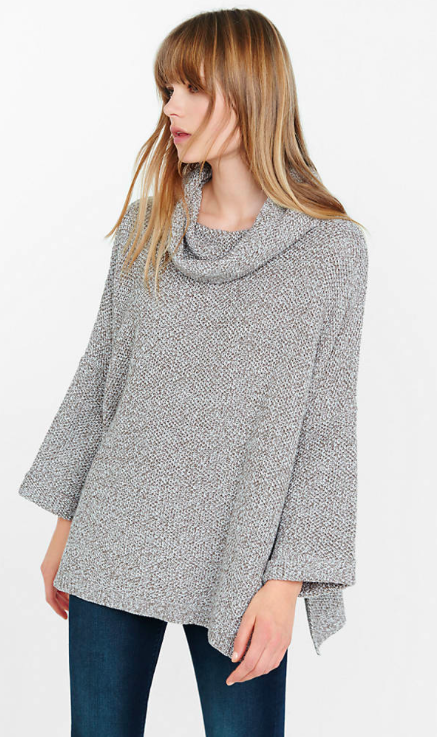 A great cowl neck sweater has its own built in statement piece so all you need to do is create a simple outfit around it. Simple, relaxed, and cozy. What more could you want in a sweater? A true classic. Beautiful navy that you can dress up or down. 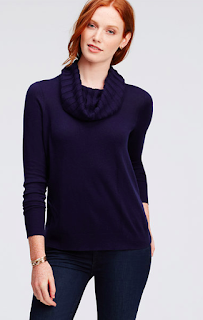 A great color that's a bit washed out for a more casual feel. Comfort central. 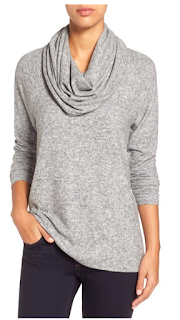 The look of a sweatshirt, the feel of a sweater, the style of Nordstrom. 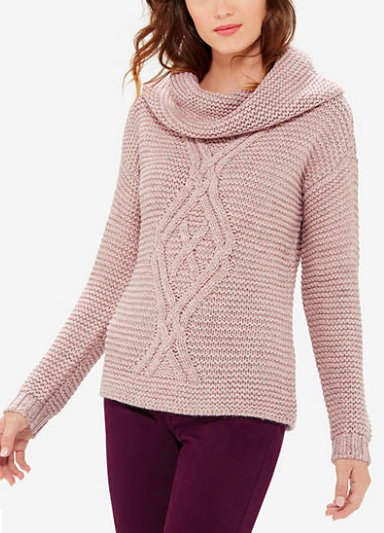 A cowl neck sweater is a great addition to your sweater weather closet. It's super versatile and easy to mix with jeans, skirts, you name it.